CHISINAU (Moldova), November 21 (SeeNews) - Moldova's finance ministry said on Wednesday it has revised upwards its forecast for the country's economic growth in 2018 - to 4.5% from 3.8%. 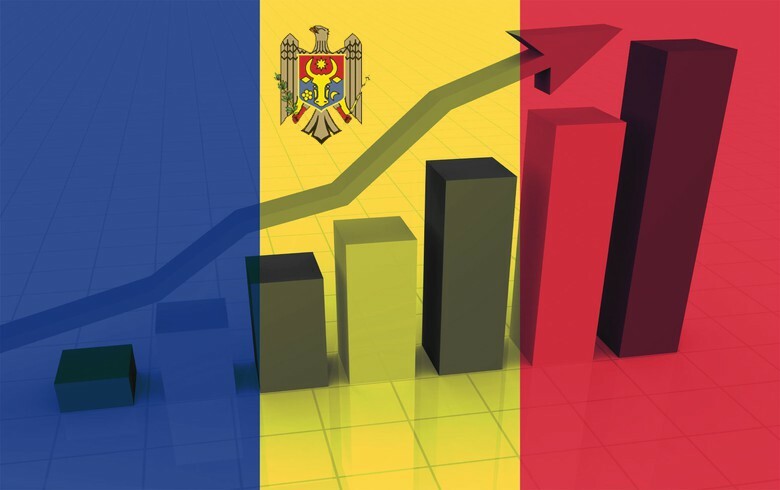 The ministry also raised its projection for Moldova's economic growth in 2019 to 4.0% from 3.8%, while the forecast for 2020 was confirmed at 3.8%, according to updated projections published on the website of the ministry. Moldova's economy expanded by 5.2% year-on-year in real terms in the second quarter of 2018, mainly on the back of the successful performance of the wholesale and retail sector, the country's statistical office, BNS, said earlier. In November, the European Bank for Reconstruction and Development (EBRD) lifted its forecast for Moldova's economic growth in 2018 to 4% following robust performance of the country's economy in the first half of the year. In October, the International Monetary Fund (IMF) raised Moldova's 2018 economic growth forecast to 3.8% from 3.5% predicted in April.